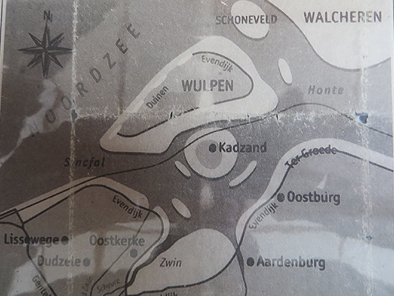 Where does the name Camping Wulpen come from? 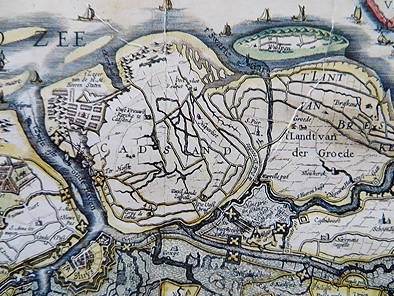 Wulpen was an island off the coast of Cadzand, which was flooded by seawater in the 12th century. It was a quiet island with four villages, a guest house, and a monastery. Unfortunately, there is nothing left of it. 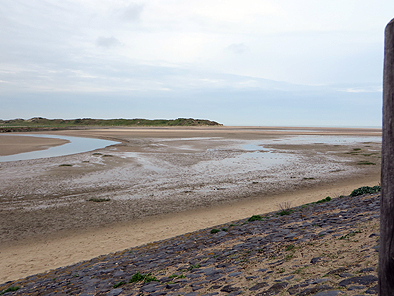 However, the peace and quiet can still be found at Camping Wulpen.